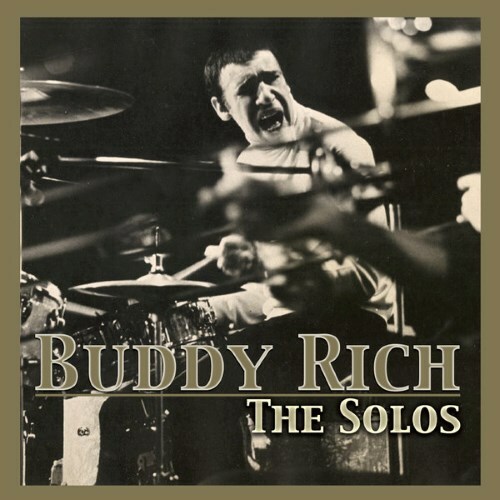 While poorly mastered and seemingly just ripped from concert footage and released, its the first time the extent of Buddy Rich's drumming prowess has been catalogued. Purchasing The Solos from Amazon helps support Album of the Year. Or consider a donation?